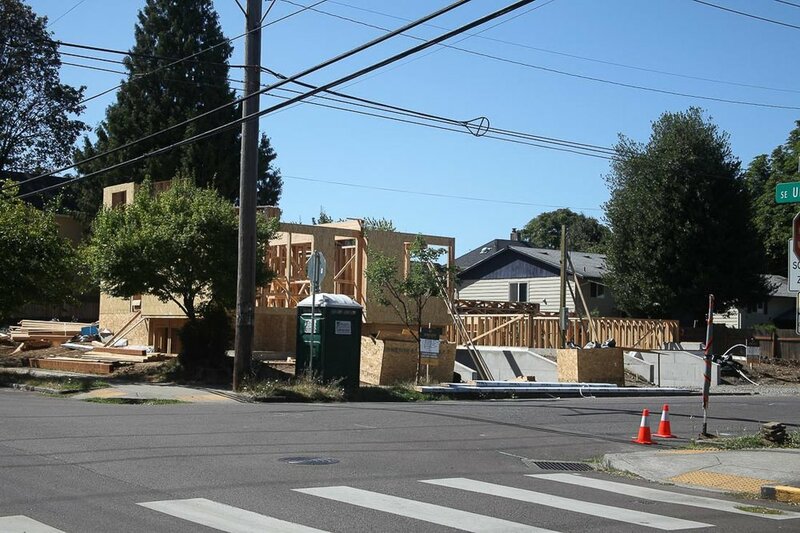 More than a century after it was built, a duplex on a corner lot has been demolished after a sale to a Beaverton-based developer. 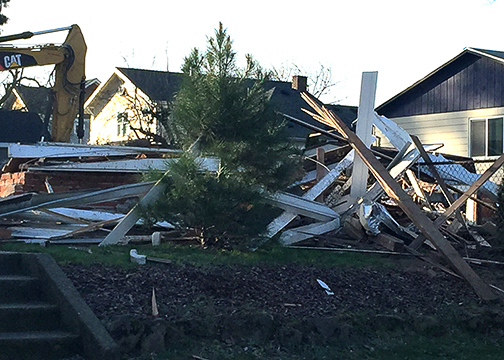 The demolition permit was issued Jan. 14. A large tree at the Southwest corner of the lot was cut down as part of the lot clearing process. Three homes are now at the site.